"The Foundation of a Right Side Up Life" by Rev. Dr. Nolan Donald. 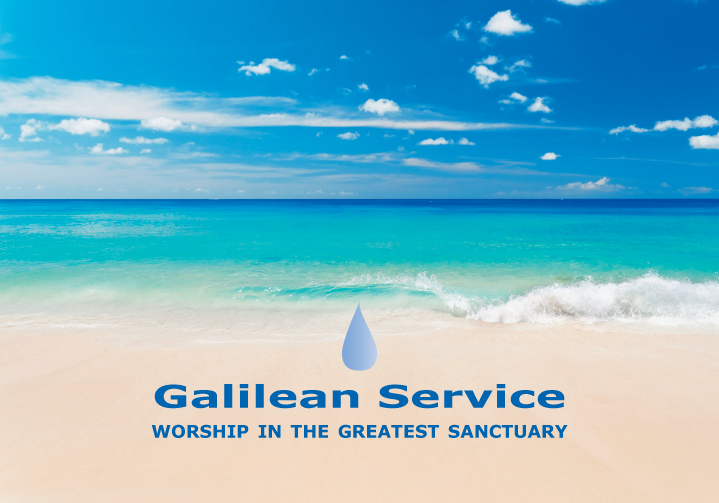 FUMC Galilean Beach Service - September 2, 2018.